Most people play Quake with a computer mouse, but researchers in David Tank’s lab at Princeton have done it with a living mouse, AND they are recording the intracellular activity of individual neurons of the mouse during the gaming session. As reported in Intracellular dynamics of hippocampal place cells during virtual navigation, the virtual reality environment of the video game was sufficiently realistic to generate place cell activity in the mouse’s hippocampus. Now where did I see that cheese power-up? Place cells modulate their activity dependent on the location the mouse is at. They have mostly been identified with extracellular recordings in freely moving mice. 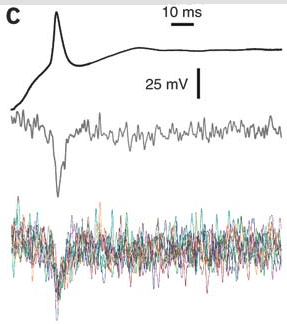 Extracellular recording only permits the detection of the rates of action potential firing, rather then the subtle intracellular voltage changes that could help explain the mechanism of place cell activity generation. A few pioneers, such as Albert “my greatest strength is a tremendous capacity for boredom” Lee, have recorded intracellularly in freely moving animals, but these experiments are fiendishly difficult, as the motion of the animal’s head tends to break the seal on the recorded neuron. Only a few cells have been recorded in that manner for more than a few minutes, though the success rate has been improving recently. In Chris Harvey’s technique, they fix the head of the mouse to a bar and let the mouse walk on a floating ball, while a virtual reality screen is projected in the mouse’s field of view. The motion of the ball controls the motion on the screen. The head never moves, so intracellular recordings can be made relatively easily and held for long periods of time. The authors find three characteristics of place cell activity that could explain their generation and function. Neurodudes has a brief writeup of video-rate superresolution imaging from Stefan Hell’s group. I don’t have access to Science Express PDF’s through our institutional subscription (how much must they be charging for that? ), making a full writeup impossible. But you can at least check out the abstract and supporting info here. 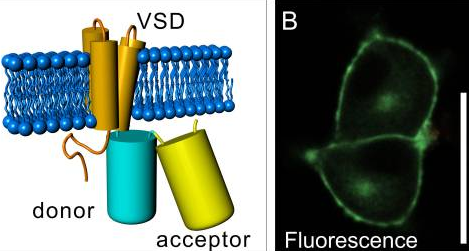 Video-Rate Far-Field Optical Nanoscopy Dissects Synaptic Vesicle Movement (Westphal et al.). The optical resolution isn’t quite as good as PALM or STORM, but the speed of acquisition is fantastic, permitting its use on dynamic living processes. 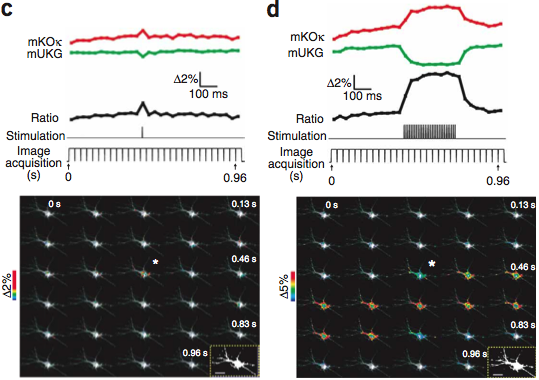 Eric Thomson from Neurochannels has posted a detailed Journal Club style review at Nature Network of the paper Spatiotemporal Dynamics of Cortical Sensorimotor Integration in Behaving Mice (Ferezou et al.) from Carl Petersen’s group. 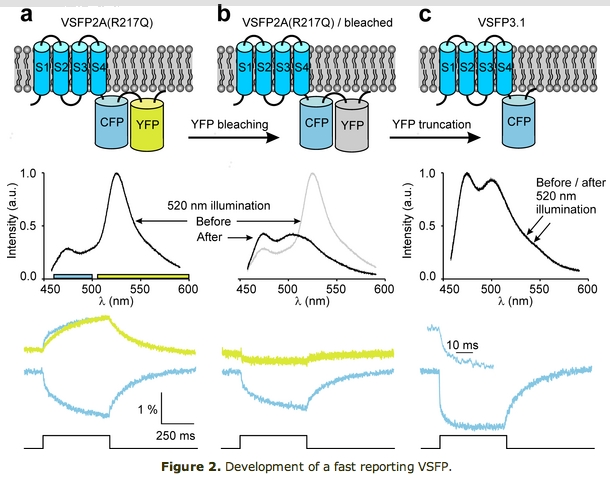 Using voltage-sensitive dyes they show the timing and spreading of activity from the sensory to motor cortex, following whisker stimulation in awake mice. 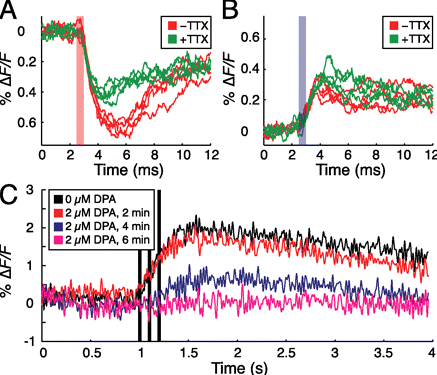 Biosingularity reports on results from Susumu Tonegawa’s group published in Science Express as Transgenic Inhibition of Synaptic Transmission Reveals Role of CA3 Output in Hippocampal Learning (Nakashiba et al.). 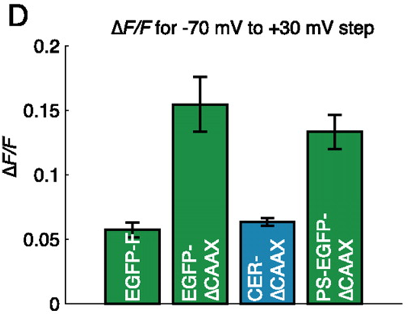 They use a novel method, doxycycline-inhibited circuit exocytosis-knockdown (DICE-K), to transiently and selectively shut down the tri-synaptic pathway of the hippocampus (ER->DG->CA3->CA1->ER), while leaving the monosynaptic pathway (ER->CA1->ER) intact. These mice can still learn incrementally, but one-trial contextual learning and pattern completion recall is wiped out.